Saint Mark's Church was one of the pioneer churches of Glendale, founded in the late 1880s when the area was still almost entirely pasture and farmlands with a population of only a few hundred. Among these early settlers was a small colony of English expatriates who had come to southern California for its healthy climate. The first Episcopal services were held during the summer of 1888 in the parlor of Henry J. Moore, an English farmer living on Adams Street. That original congregation, probably about twenty in number, was mostly drawn from three large English families, but quickly grew. Needing more space, services were moved to the small three-room Verdugo Schoolhouse at the corner of what is now Chevy Chase and Broadway. In 1893, the congregation began work on its own church, building on land donated by Erskine Mayo Ross and located at the northeast corner of Broadway and Isabel. The building, a small wooden "stick" style Victorian Gothic, was sufficiently completed in 1893 to be useable for services. Around that same time, the congregation decided to change the name of the church to Saint Mark's. But final completion of the church building was delayed for almost ten years owing to the Depression of the 1890s that hit southern California particularly hard. In 1935, Saint Mark's called as its new rector the Rev. Clarance H. Parlour, who led the parish for the next 27 years. Saint Mark's grew to be one of the largest churches in the Los Angeles Diocese. Soon the congregation had completely outgrown its existing church. When the Second World War ended, and through the benevolence of a couple of its parishioners, Saint Mark's acquired a prime location at the southeast corner of Brand Boulevard and Dryden Street. On this spot in 1948 it built its present church building, designed by the prominent ecclesiastical architect Carleton M. Winslow. The first service in the church was the Midnight Mass, December 24, 1948. The chapel to the right of the nave was dedicated to those who gave their lives in defense of the country in World War II, including six servicemen connected to Saint Mark's. The chapel altar is the altar of the old church first given to Saint Mark's by the Women's Auxiliary of the Diocese in 1903. Also brought from the old church was the marble baptismal font given that same year by James and Laura McIntyre in memory of their two infant sons. The furnishing and decoration of the interior of the church as it appears today were mostly completed by the mid-1950s. Over the years, there have been several additions to the interior decor, most notable being the painted triptych above the altar created by artist Rhett Judice and installed in the church in 2002. To provide a temporary parish hall, a former Red Cross building that had stood in Pershing Square during the War was purchased and moved to the site in 1948. 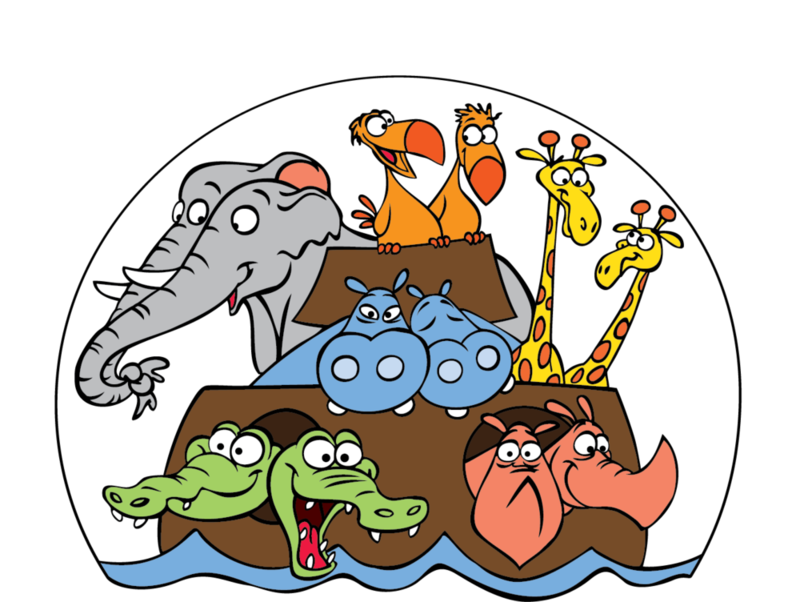 It has been refurbished in the last several years and it currently houses the Yellow and Purple rooms of Saint Mark's Preschool. The current parish hall was built in 1954 and subsequently named in honor of Dr. Parlour. The front cloisters were completed in 1962, finally enclosing the courtyard according to the original Carleton Winslow master plan. An additional classroom building was erected to the rear of the church in the 1960s and now houses the Red and Green rooms of the preschool. Cahill House was acquired in 1989 for use by the choir and music ministries of the church. The courtyard was redesigned and dedicated as a memorial garden in 2004, creating a space of beauty and peace perhaps unequaled in the city. Lastly, the pet memorial garden, located in the space next to the church along Dryden, was blessed by Bishop John Taylor in 2017. For a fuller history of Saint Mark's, St. Mark's Journey: A History of St. Mark's Episcopal Church, Glendale, California, 1888 - 1989, a book by Bruce G. Merritt, is available for purchase from Melwood Press.